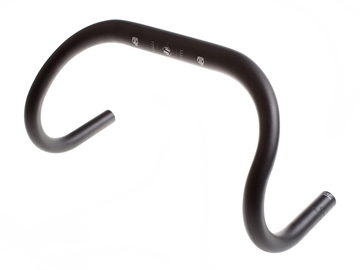 Wider then our previous selections this semi-moustache bar is a perfect comfort solution upright or upside down as a low ride. 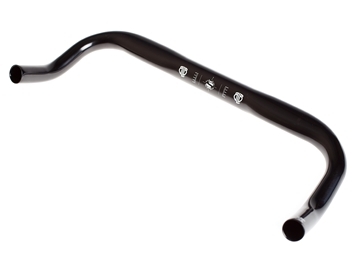 Either way, looks great! 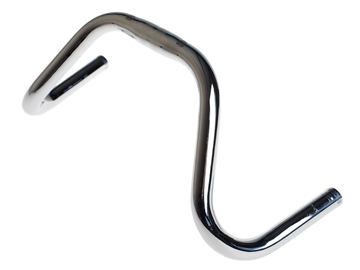 Really old school track drop with a moustache twist. 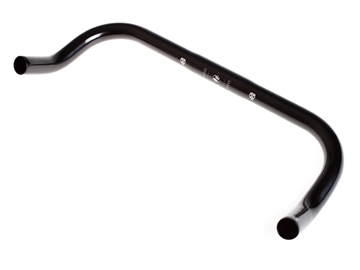 Super narrow, super nippy and seriously aggressive. 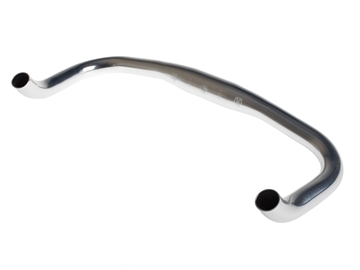 Thanks to their chrome plating they are just as badass as their name suggests. 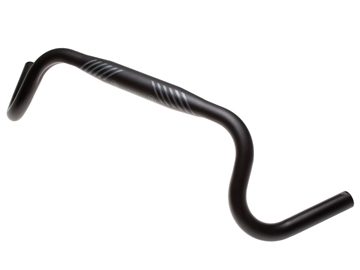 This moustache bar is so wrong it's right... Lots of hand positions, lots of options. Plus its nice and narrow to keep you going between buses. 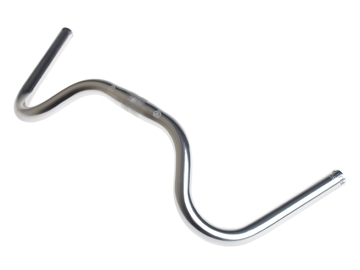 Our popular high-rise, nippy, butted aluminium riser bars in oversized 31.8mm clamp size. 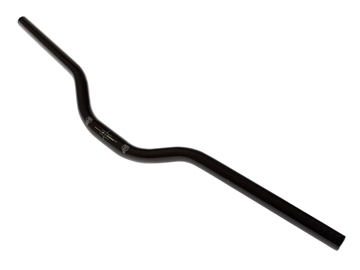 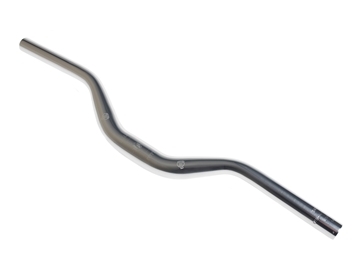 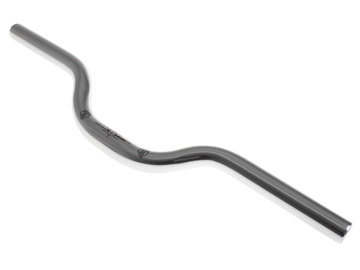 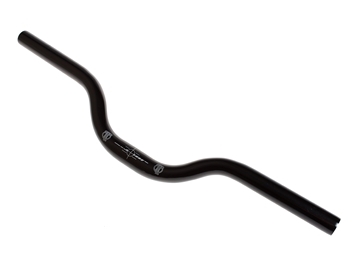 The BLB Pista OS is a true track drop bar, perfect for fast and aggressive rider. 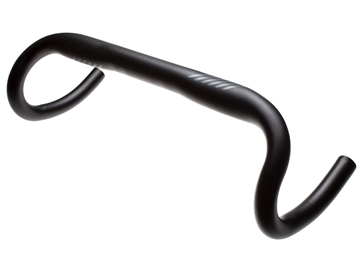 Beautiful curved shape, yet narrow enough for city traffic. 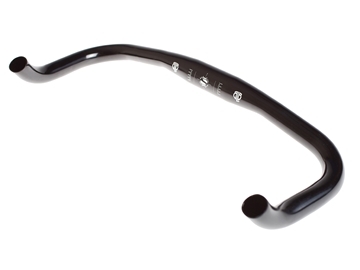 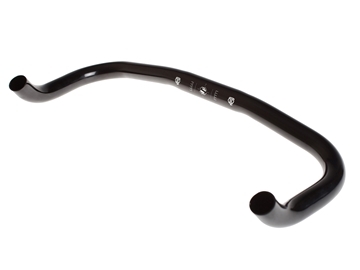 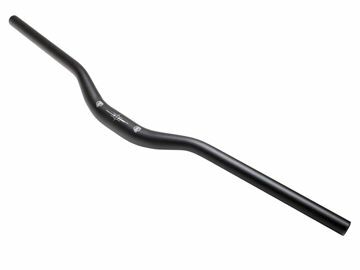 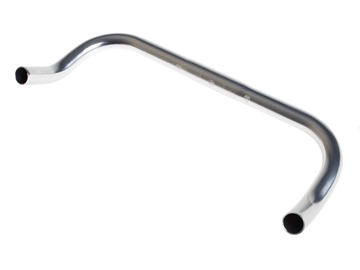 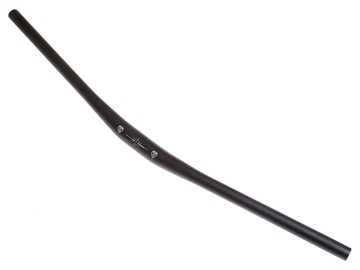 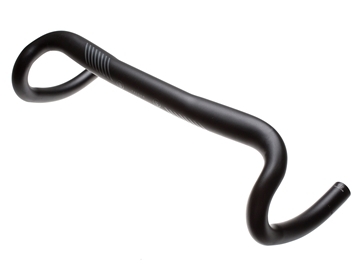 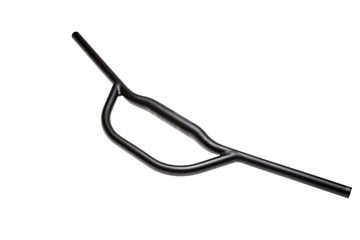 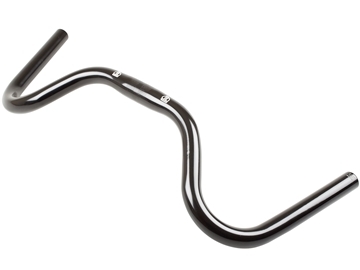 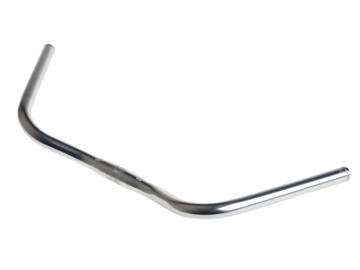 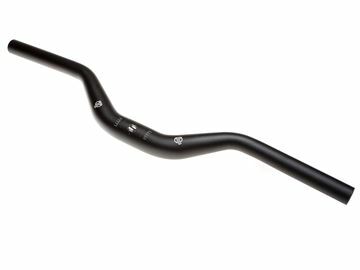 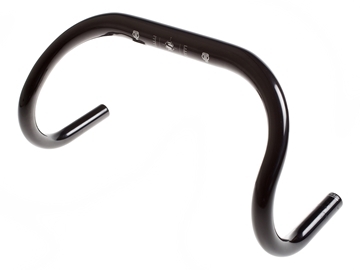 This new addition to BLB handlebar range is light, durable, stiff and affordable.